Apartment info: 1bedrooms+1bathrooms+1kitchen Full furnished and well designed (For 12 months rent) Location: Lane739 Julu Rd, Metro station: Jing’an temple station(line2,7) Surrounding: With walking distance to restaurants,bars,food market,shopping malls,art museums and hospitals Please scan the q2 number below to add me on wechat for further enquiry, feel free to contact me if you want to view the house. 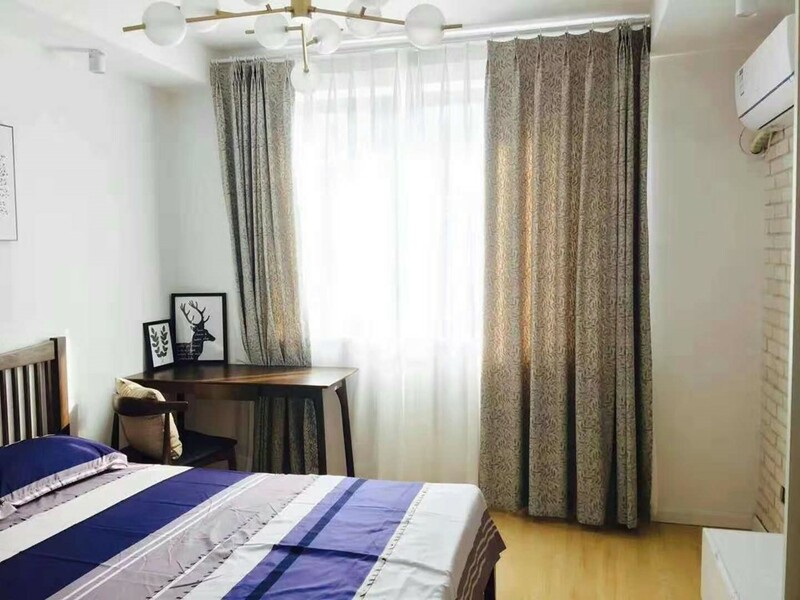 I'm interested in the property located in Jing'an District for 7600 RMB. Please contact me. Thank you.